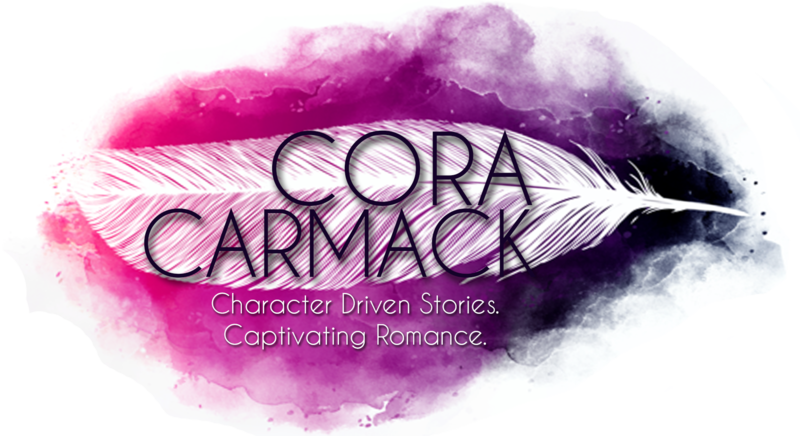 Cora Carmack / The One with ALL BROKE DOWN!!! YAAAAAAY!! I believe this internet site holds very superb pent articles articles.